The world of food is forever changing! As the global population soars beyond belief, some experts are looking to new forms of sustainable nutrition. One such theory is that the future of food could include eating bugs as something of a dietary staple . But what are the health benefits of eating insects and how do you get over the fact that you’re eating them? Keep reading to find out! 3. What Are the Other Health Benefits of Eating Insects? 6. Ready to Try Eating Bugs? You may have heard the term “entomophagy” before now, but what does it mean? Simply put, this refers to the practice of eating insects. Experts note that this practice was widespread among our primate ancestors and is popular in many non-Western countries. They also agree that the term has an ever-changing meaning and the specifics (such as which insects are edible) need to be determined. However, one thing remains the same. Eating insects could be the future. First things first, let’s deal with the elephant in the room. Can humans eat insects or not? While in western cultures, eating bugs is somewhat rare, other cultures have been guzzling these things down for centuries. 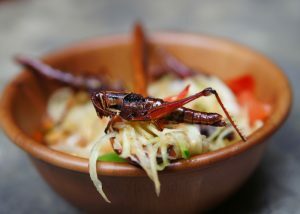 In fact, in parts of Africa, Asia, South America and Australia edible insects are a common part of the day-to-day diet. But can we seriously digest these tiny critters? The simple answer is yes. Yes, we can. A study from Rutgers University found that all living primates – including humans – have a gene that produces an enzyme which breaks down exoskeletons. The research also noted that insects were a great source of protein, healthy fats, fiber, vitamins, and minerals. All of the above begs the question: Why aren’t we all eating bugs? How to increase protein intake in our diets is a seriously hot topic. You may already be aware of how necessary protein is for your body. These enzymes can help with growth, muscle repair, and more. 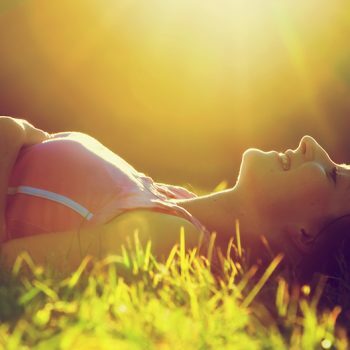 They are also crucial in aiding “biochemical reactions” within your body, such as digestion and energy production. Of course, if you work out or are in the process of recovering from an injury, you may find that your body needs extra protein. But where should you get it? Entomophagy could be the answer. 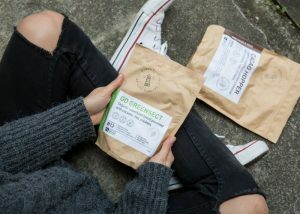 Eating insects (such as cricket protein powder) may not be the first thing that springs to your mind but it could be the way to go. 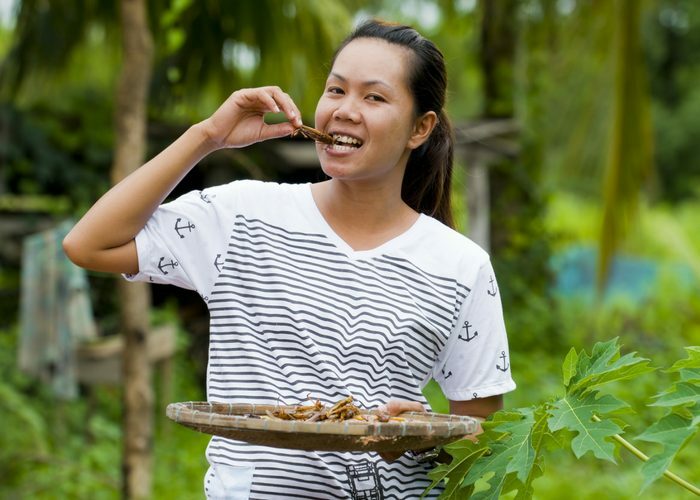 Indigenous people from around the world actually rely on edible insects as a primary form of protein. Research shows that the main components of many edible insects are protein, fiber, and fat. 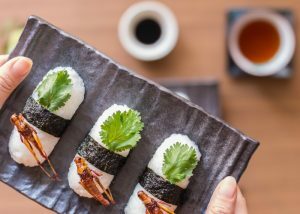 A review published in the Ecology of Food and Nutrition Journal concluded that while the data on the nutritional composition of edible insects was scarce, it was clear that many of the most common bugs are high in protein. The research also suggested that crude raw edible insects, especially those with an exoskeleton, may have higher levels of protein than cooked alternatives. Regardless of how you prepare them, eating bugs could be a fast-track way to boosting the amount of protein you consume. Choosing to diversify your diet by trying these ingredients could mean excellent things for your health. Plus, there are even more benefits of eating insects. What Are the Other Health Benefits of Eating Insects? 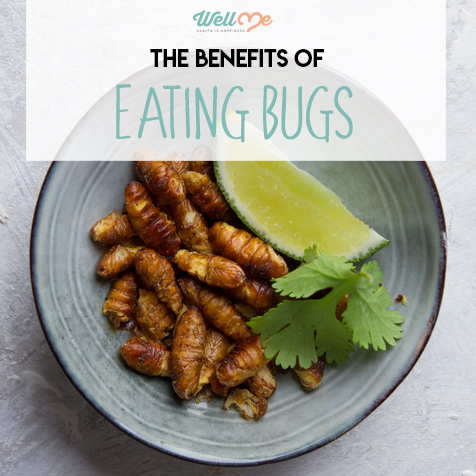 Believe it or not, the health benefits of eating bugs are seriously plentiful. While what you get from a particular dish will depend greatly on the type of insect it consists of, there are some general advantages that are true across the board. Let’s take a quick moment to review some of the benefits you may get when you choose to try eating insects for yourself. As we have already discussed, protein and amino acids are essential to your overall health. One of the most important things to understand is that these two essential things help boost injury and muscle recovery. So, where should you get them? Luckily, many insects are high in amino acids, energy, and protein, according to research by Rumpold and Schlüter. The report considered a massive 236 types of edible insects and concluded that, while there were differences between various species, many had “satisfactory amounts” of the above. What’s more, some of the insects that were tested were high in magnesium, manganese, phosphorous, selenium and zinc. These minerals are an essential part of a balanced diet, which leads experts to believe that eating insects could be a smart dietary move. It’s just one more reason to start eating insects! If you’re looking to shed some extra pounds, eating bugs could be a surprisingly simple trick. As we’ve already established, many of the most common edible insects are high in protein. 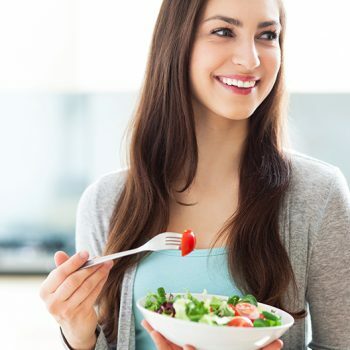 An animal study conducted by the Society for Endocrinology found that eating a lot of protein could help curb hunger and lead to weight loss in the long term. Since many forms of edible insects are also low in fat, a logical conclusion could be that adding these to your diet could help you lose weight. For example, switching carbs (like flour) for insect-based alternatives (like cricket flour) could help you to slim down in no time. You can even find insect-based protein powders like cricket protein powder which can help you increase your protein intake without significantly affecting your daily calorie count. 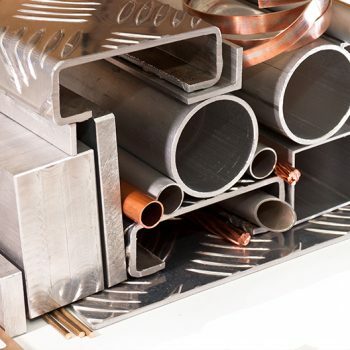 Iron is essential in the creation of red blood cells, which are responsible for moving oxygen around the body. Should you fail to get the levels of iron that your body needs, you could find that it leads to iron deficiency anemia. That is something you have to avoid at all costs. Experts recommend that men over the age of 18 consume 8.7mg of iron a day, while women over 18 should consume 14.8mg per day. 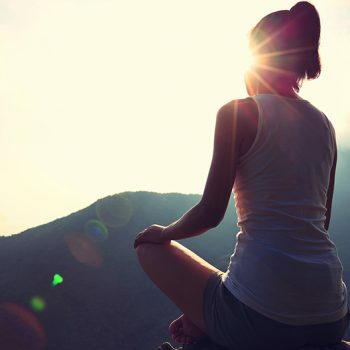 (After the age of 50, the recommended amount for women sinks to 8.7g.) Meat, beans, and nuts are all good sources of iron. But what role do edible insects play? Research from the American Chemical Society compared the levels of iron found in sirloin beef and edible insects. The results found that there were higher amounts of “iron solubility” in the bugs than there was in the red meat. That could mean that eating bugs is a great way to get your iron fix. 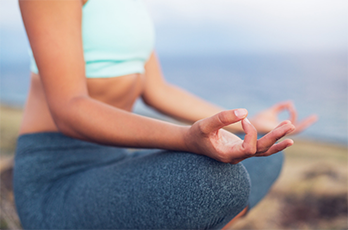 Ensuring that the body’s nerve and blood cells are fighting fit, you shouldn’t overlook the power of Vitamin B12. This essential nutrient prevents certain types of anemia and stops you from feeling tired and weak on a day-to-day basis. Experts recommend that adults consume around 2.4 micrograms of this vitamin each day and eating insects could help you get there. Research has found that there are significant levels of this specific vitamin in crickets and mealworm as well. While studies in this area are quite scarce, it could be that all types of edible bugs contain a decent level of this nutrient, especially if you consume a concentrated product like cricket protein powder. Are you ready to give eating insects a shot? According to information from the United Nations, there are more than 1,900 types of edible insects. Of course, some are more popular and easier to get your hands on than others. 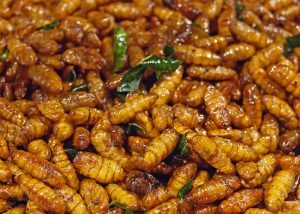 With that in mind, here are the top ten edible insects, where to get them, and how you may wish to eat them. High in Vitamin B12, protein, and calcium, crickets are undoubtedly one of the most popular edible insects. 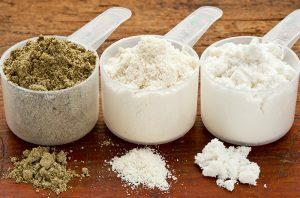 Cricket protein powder has become increasingly popular among bodybuilders as it can help to support body functions that build muscle and provide a healthy source of protein. 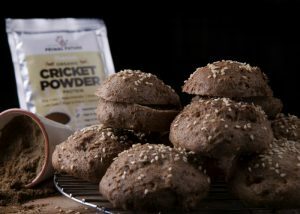 Some of the most common forms of edible crickets are cricket protein powder and cricket flour. While you can use the former in energy drinks and smoothies, you’ll need a little more information about the latter. Cricket flour recipes could include muffins, pancakes, or even energy bars. Whenever you’re making a dish, simply replace the regular flour with this protein-rich alternative. Mopane worms, a type of caterpillar, are a common source of food in much of Africa. According to information from the United Nations, these insects have comparable amounts of protein to meat as well as high levels of iron, fiber, and Vitamin B. Experts note that these bugs are most likely to come from areas where no pesticides are used on crops. That means that they are safe to eat and a great source of essential vitamins and nutrients. You can buy packs of precooked mopane worms online and many people enjoy them as a crunchy snack. Whether you want to give your next salad a protein boost by sprinkling some of these on top or simply eat them like you would a pack of nuts is up to you. A close relative of the cricket, the humble grasshopper could be yet another sustainable food source. The Institute of Food Technologists (IFT) lists these insects as a good source of high-quality protein and also suggests that some insects of this type are up to 80% total protein. 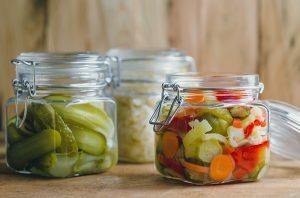 Including them as a snack or side dish could be a sensible and healthy choice. In some countries, you can find these insects as major ingredients in dishes and even street food. While they are less common in western cultures, you can still get your hands on them. Online stores actually stock these insects in snack form. You can either eat them right from the pack or deep-fry them in a tempura batter. Pro tip: If you’re going to cook them, make sure that you remove the legs first! While you may never have considered eating ants, these little bugs could be more nutritious than you realize. Experts have identified that formicidae ants provide high levels of protein, vitamins, and minerals. There is also evidence to suggest that eating them helps to improve growth and boost your immune system. You can get wild black ants online at health food stores, which means that you should have no problem finding them. These make a great topping for many dishes. Why not put them on a cracker along with some goat cheese? 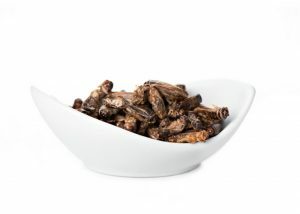 Boasting between 10g and 17g protein per 100g serving, the silkworm is a nutritious little snack. These ingredients tend to be highly popular throughout Asia and in Thailand in particular. Experts have also concluded that the Vitamin E content in freeze-dried silkworm powder is relatively high. Whether you opt for the powder version of this ingredient or the dried bugs themselves, you’re sure to have no end of culinary options. Putting the powder in a smoothie is a great place to start. You could also sprinkle some tasty herbs and spices on the dry insects for a savory treat. One of the little-known facts about May or June beetles is that they can act as a type of holistic medicine for pulmonary problems. Aside from that astounding quality, these bugs are also famous for being nutritious and improving growth for the people that eat them. In many countries, the most common way to eat these beetles is fresh. 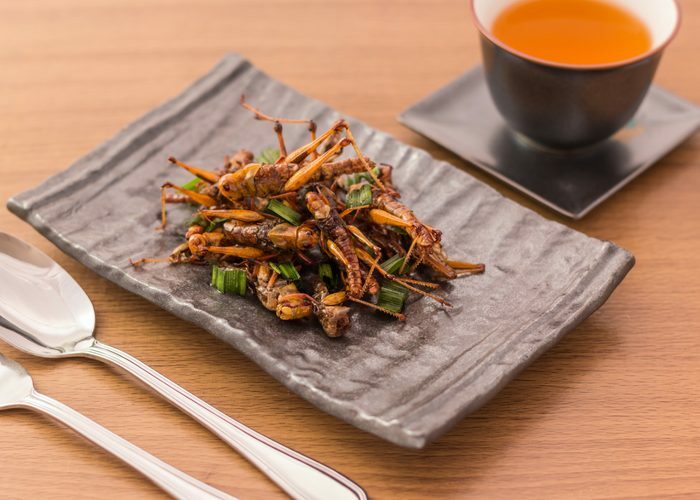 The body of these edible insects has a meat-like texture and you can eat it right away. When you buy the bugs online, however, they will have gone through a dehydrating process. In this case, you can blend them up to make a powder which you can add to drinks. You can also eat them in a dry form and dip them in a tasty sauce. Pro tip: Make sure that you remove the head, wings, and legs before eating insects like these! 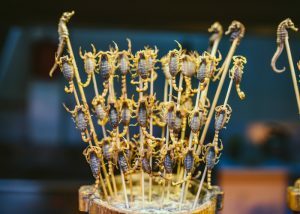 It might sound odd but scorpions are quite a common delicacy over in China. It doesn’t end there. Angelina Jolie and her children are advocates of eating scorpions. BBC reporters photographed the actress and her family cooking up and eating insects. Research suggests that scorpions could be high in protein, fat, energy, and minerals, but that’s not all. According to the same study, after proper processing, researchers believe that this ingredient could have “therapeutic effects” toward some common human and animal diseases. But where can you get them? Ready-to-eat scorpions are available widely online. When you get ones that chefs have prepared, you can simply grill them or deep-fry them for a tasty and delicious meal. Most people see termites as pests, but they can also be a nutritious food source. Research suggests that these bugs could make an excellent alternative source of protein as well as being vital for some new forms of medicine. Plus, a huge 29 countries around the world use them as a source of nutrition. So, how can you include them in your diet? Adding these little edible insects to a pasta or pizza dish is a great way to turn it into a superfood meal. You can get these ingredients online and at specialist stores as well. Don’t be afraid to experiment with them and put them in your standard recipes too. With around 14g to 25g of protein per 100g, it’s plain to see why mealworms are fast becoming a popular superfood. Scientists have compared this edible bug to beef and found some surprising results. In fact, yellow mealworms provide more vitamins than beef as well as comparable levels of copper, sodium, potassium, iron, zinc and selenium. Most of the time, you will find that you can get these ingredients in a dry form online. You can add them to the top of your meals to give it that extra crunch. Alternately, you can also get flavored mealworms, such as the curry variety, which make a tasty bar snack. Just imagine a bar full of people eating insects instead of peanuts! If you have a fear of spiders, look away now! Tarantulas are actually a great source or zinc. These animals are common around the world and many people eat them as a diet staple. To cook them, you can either deep-fry them, roast them in an oven, or ferment them over time. While they are not common in the stores, you can buy tarantulas in a tin online. Be sure to read the description carefully before selecting your next meal! 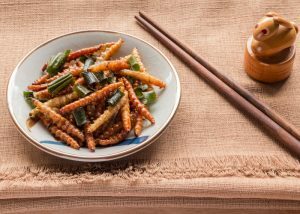 Now that you know all there is to know about eating bugs and the benefits that it might offer, you might want to try eating insects for yourself. Before you do so, here are some action points to keep in mind. 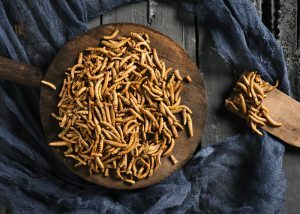 While edible insects are a great source of protein and vitamins, you need to read up on them before you give them a go. Make sure that you understand which parts of the bugs are edible and which you need to throw out before cooking. You don’t have to rush the process of eating bugs at all. If you’re not 100% ready to start eating a plate of bugs, take things slowly. You might want to try some edible ants or bugs from a pack. 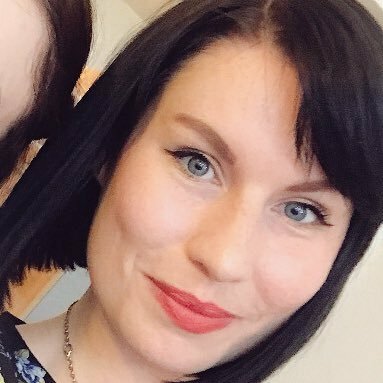 Don’t commit to eating more than you can handle and don’t feel bad if you don’t like edible insects when you first try them. One of the major reasons that many people get put off when they first try edible insects is because of the way that they look. It’s true that you may not have seen food like these before now. When you’re about to take your first bite, close your eyes and focus on the taste and texture. Seasoning is everything when eating bugs! You wouldn’t have a joint of meat without seasoning it well before, would you? Well, edible insects deserve the same care and attention when you’re cooking them. Make sure that you add flavors and spices that you like into the mix. That way, you can be certain you’ll have the best chance of enjoying your meal when eating bugs. Ready to Try Eating Bugs? So, what are you waiting for? Now that you’ve done your research about eating bugs, it’s time to get cooking. Why not go ahead and order some of the top edible insects we’ve looked at today, or maybe some cricket protein powder? You never know, you might just find that eating insects is a great way to boost your health while trying something completely new. Give eating bugs a go today! 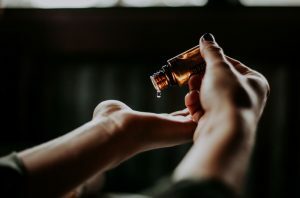 What is Tea Tree Oil and Why Should You Care?